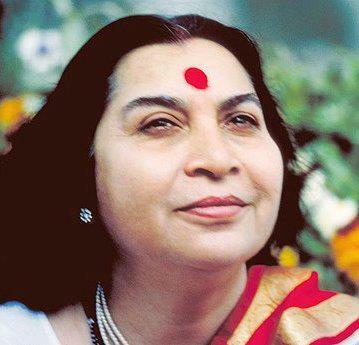 Shri Mataji Nirmala Devi – 26 July 1979, extract from public programme, Enfield, London, UK. 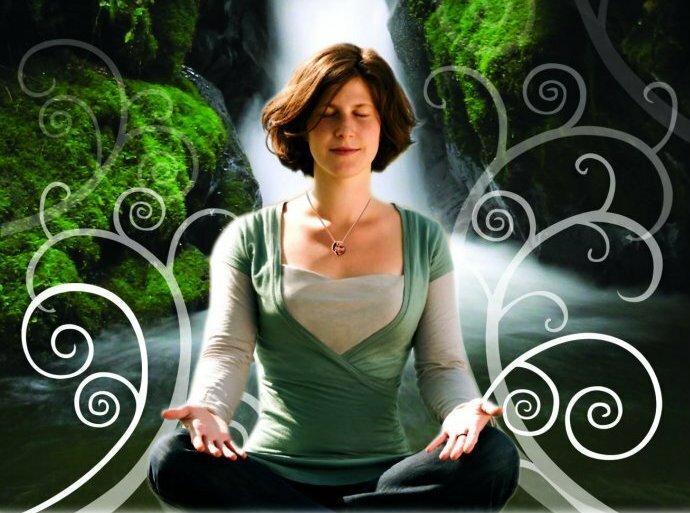 “When the Kundalini flows into you and fills you up with vitality, you become extremely dynamic and at the same time extremely compassionate, kind and mild. You feel that you are protected and thus you are confident but not egotistical. Your whole personality changes. This is the kind of global transformation which is taking place with such a speed all over that I, myself, am surprised at how it is working out so fast. The programs are always free. Any hard physical exercises: NONE. The participants are invited to sit comfortable on the chairs. What to bring: in winter time is good to have warm socks (the shoes are kindly requested to be removed during the class). Thank you for your kind comment 🙂 All the knowledge in this blog was given by Shri Mataji who dedicated her whole life to make other peoples lives easier and better, that also without ever asking for money. She was an exceptional personality!